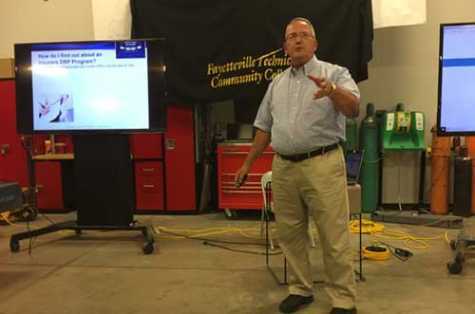 Mike Cassata of Hammer Insights delivered an eye-opening presentation on DRPs during North Carolina Association of Collision and Autobody Repair’s Third Quarter Meeting in Fayetteville, NC, on August 16. Cassata began his presentation by providing insights on DRPs, pointing out that the top 10 insurance carriers by written premiums have approximately 75 percent of the market share, while the top five write 50 percent of market share. All 10 top insurers have aggressive DRPs, continually update their criteria, use a scorecard to measure performance and reward or penalize performance; the scorecard is used to dictate how much work is referred to each shop. Cassata explained that DRP managers look for shops that have been Gold Class for years, have OEM certifications, employ ASE-certified technicians, have earned industry-leading NPS scores and have clean, comfortable and well-equipped facilities. “Many shops will not maintain their shop, purchase equipment or train their staff unless required by a DRP partner,” he said. “Better carriers are interested in partnerships with shops who have already embraced these initiatives and are not interested in shops who promise to do so if approved. To learn about an insurer’s DRP program, shops can contact local appraisers, attend industry events, join associations or contact the DRP manager directly. Researching each carrier before approaching them is imperative as well. Cassata recommended diversification when selecting DRP relationships to pursue. When completing a DRP application, shops should be honest about their certifications and equipment, and Cassata reminded attendees that insurers seeking DRP partners are looking for well-equipped, well-trained and properly certified shops. He also stressed the importance of ensuring that office staff has received the proper training. He listed the following as mandatory equipment for most insurers’ DRP partners: federally approved spray booth (waterborne), STRSW welder, MIG welder, MIG brazing welders, aluminum welders, 3D electronic measuring systems and computerized estimating software capable of EMS extract. Emphasizing the importance of file documentation, Cassata stated, “Your estimate is now an appraisal! Anyone can write an estimate. Learn to write an appraisal of the situation. DRP partners are actually taking the place of the staff or IA. You are writing the appraisal of record, so you have to put on the appraiser’s hat and think like an IA or staff appraiser. When it comes to file and photo documentation, it’s imperative to be clear and complete. If an insurer requests a total loss evaluation, be thorough and include all options and relevant information. Proper photo technique is necessary for the claim file, but some carriers will pay for this service if you ask them. Cassata’s presentation then focused on the importance of the customer as he explained the evolution of a relationship with the customer and the value of developing a connection with them. Communication via the client’s preferred method leaves a great impression, but customer service begins with the first call to the shop. Ensure friendly greetings as well as a positive first visit to your facility and an overall inviting environment to improve the customer’s experience. Net Promoter Scores (NPS) ask the ultimate question: How likely is a customer to refer friends and family to this automotive repair facility? Cassata shared useful tips to increase your NPS. 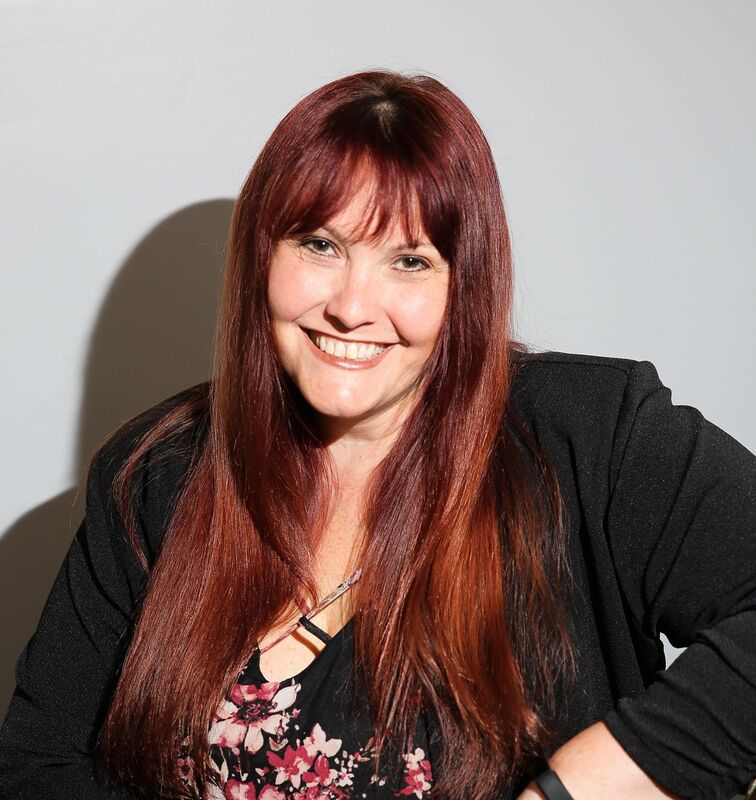 Cassata also taught attendees how to employ empathy, turn complaints into a gift and develop teamwork that enhances the customer’s experience. Discussing the difficult decisions that DRP managers must make, Cassata shared many insights. It’s imperative for shops to maintain up-to-date, user-friendly websites, and Cassata recommended attending industry events and joining associations as a great way to build DRP relationships.